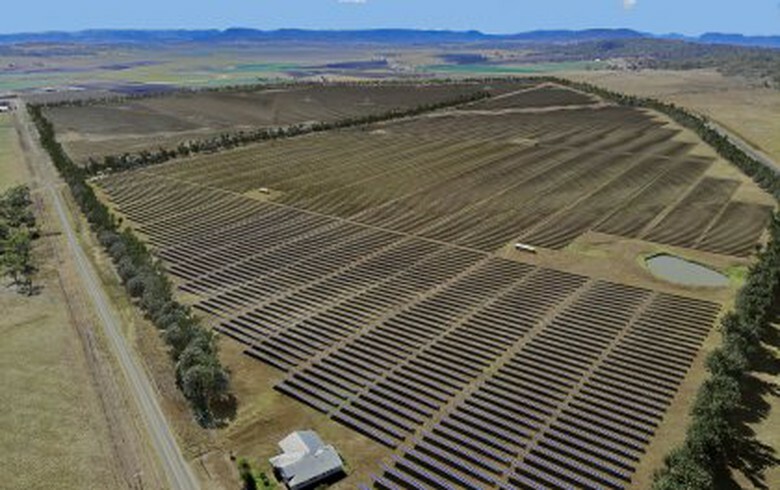 Solar panels in New South Wales. Image by NSW Department of Planning and Environment (www.planning.nsw.gov.au/). 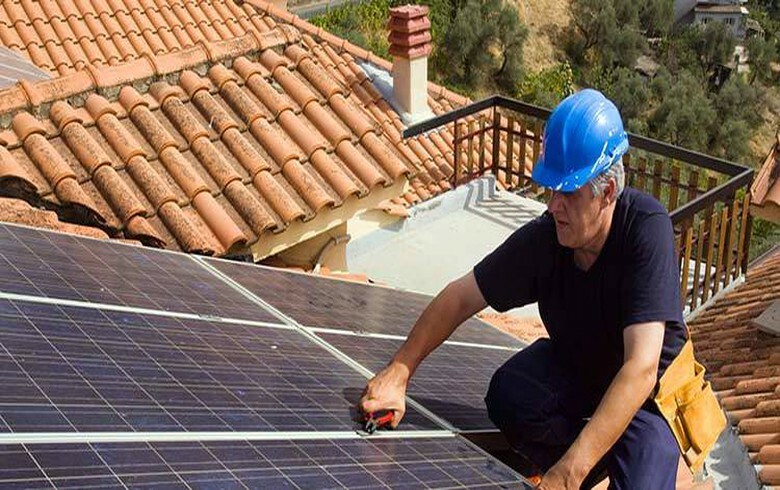 Aug 20 (Renewables Now) - Australian developer CWP Renewables on Friday unveiled plans for the deployment of 800 MW of solar power and energy storage capacity in the state of New South Wales. 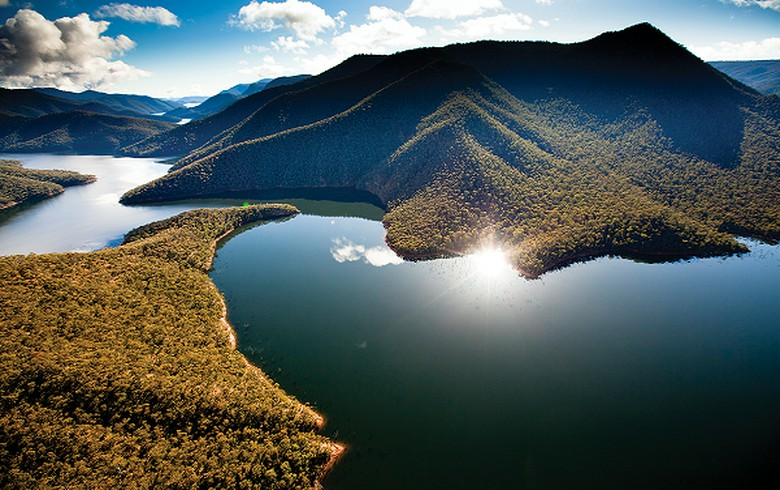 The company has prepared an outline of two projects along with preliminary environmental assessment, and will now lodge its proposals with the New South Wales Department of Planning and Environment. Environmental Impact Statements for the solar-plus-storage schemes, with respective capacities of around 600 MW and 200 MW, are expected to be on public exhibition before end-2018. 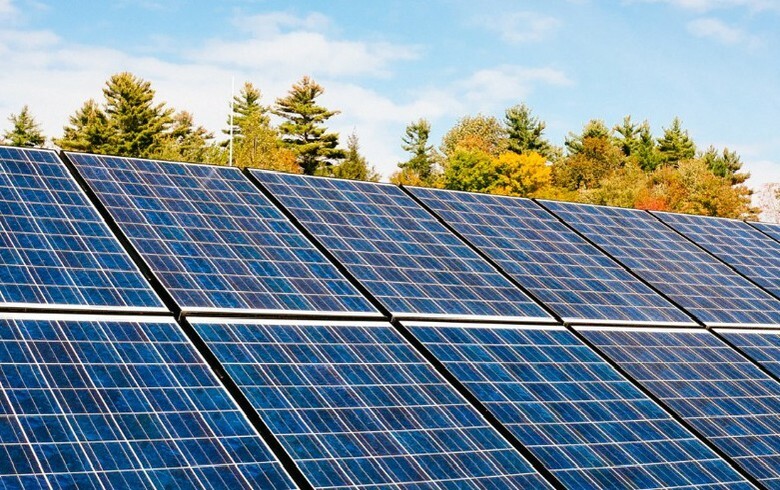 CWP’s larger proposal is for the 600-MW Parkesbourne solar and storage project within New South Wales’ Goulburn Mulwaree Council area. 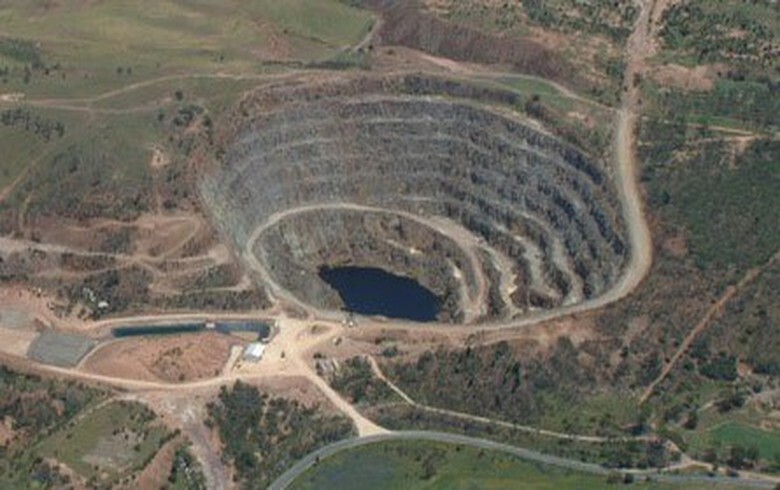 The complex will be located on freehold land near Goulburn, covering and area of about 2,000 ha (4,940 ha). 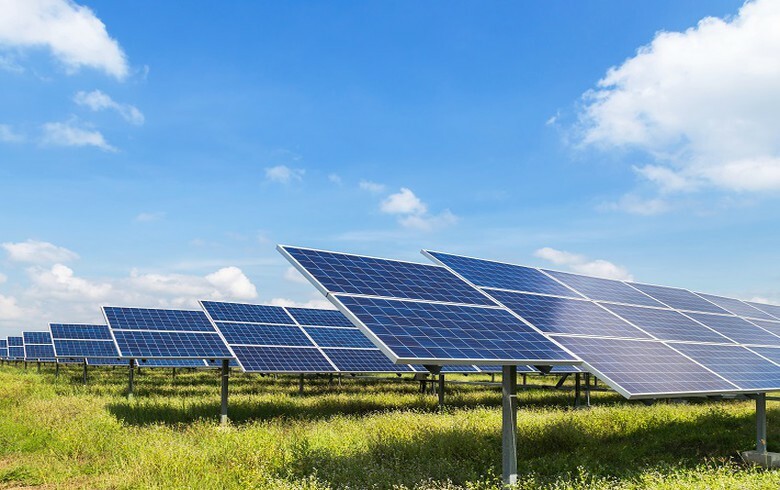 Meanwhile, the second plan is for the 200-MW Glenellen solar and storage park, to be installed on cleared land northeast of Jundera, within the Greater Hume Shire, in proximity to an already existing substation. CWP noted that the two projects will enable it to geographically expand its portfolio that combines wind, solar and energy storage technologies. Just last week, the Aussie firm secured planning approval to add around 200 MW solar and storage power capacity to its 270-MW Sapphire wind farm, currently under construction in New South Wales.